With the bottom half of the polytunnel looking relatively tidy, greenhouse in situ and the top shelf of the other greenhouse frame (aka staging) now completed, using the metal tubes Mud had fixed and a spare mesh shelf section, I decided that the main wooden staging needed a radical sort out. 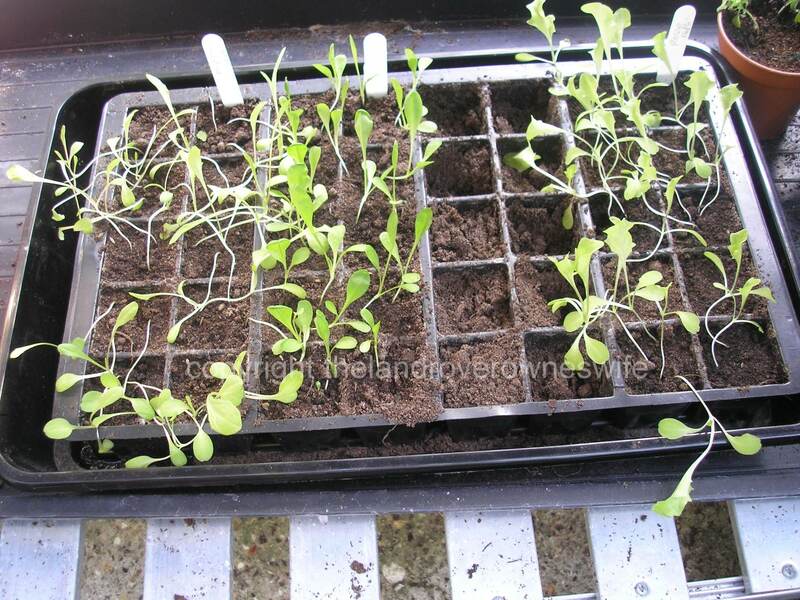 There were still several trays of salad leaf seedlings, a lot of which were now bolting, sitting on it, making the place look really untidy, as well as the trough of peas and the remaining 5 chilli plants. 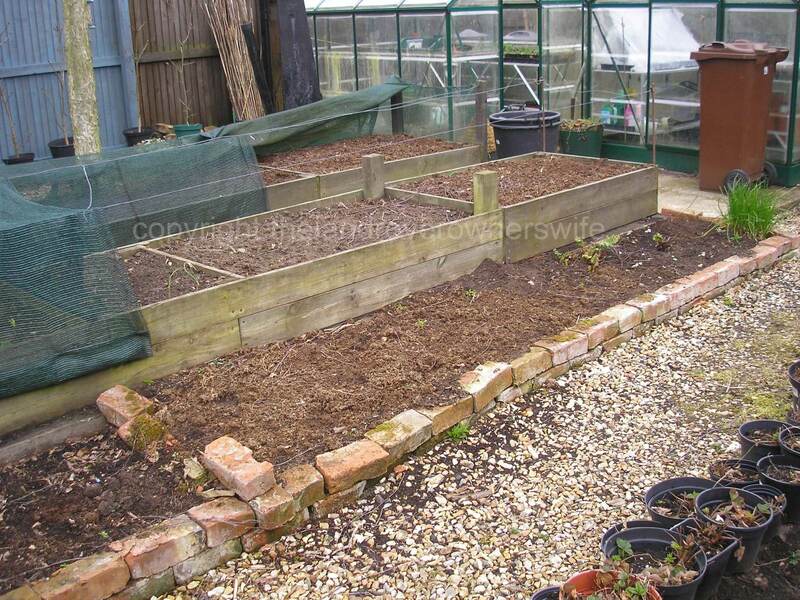 Categories: .... on the school garden | Tags: Food, gardening, grow your own, netting, School garden, vegetable gardening, vegetables | Permalink. Caterpillars are not included ……. 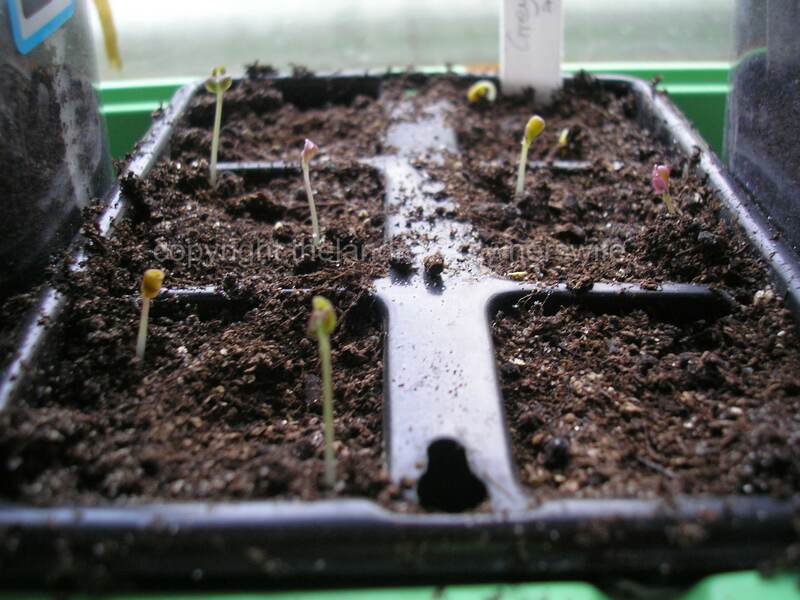 …… in my plans for my Brassica and lettuce bed which I’ve planted up this morning. I took the last of the baby broadbeans off and then composted the plants. The beans had been sown as a green manure and had never been intended to be a serious crop but with the very late arrival of Spring, if it ever did arrive as I personally feel we skipped straight into Summer from Winter, the beans were produced much later than I had anticipated but then everything else was way behind where it should have been, so that wasn’t really an issue. 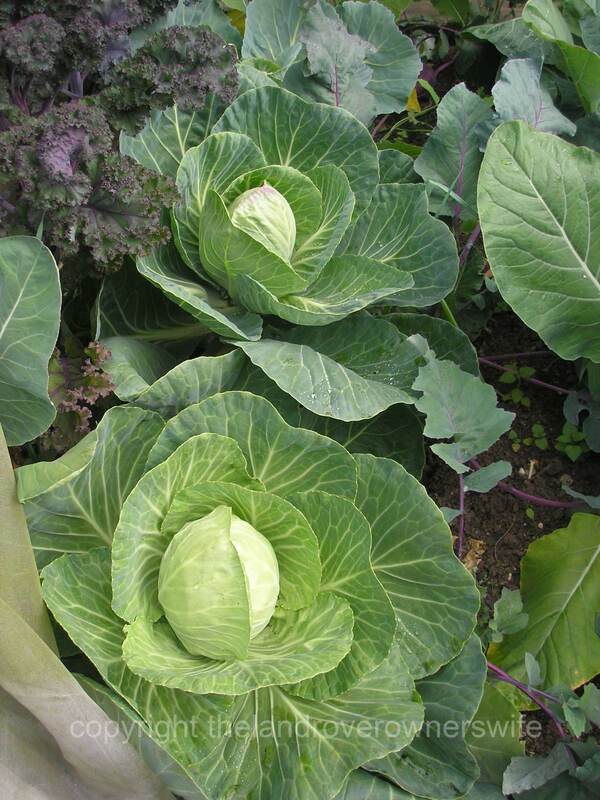 Categories: .... on growing your own | Tags: cabbage whites, Food, gardening, grow your own, netting, vegetable gardening, vegetables | Permalink. Categories: .... on growing your own | Tags: carrot, Food, gardening, grow your own, netting, parsnips, vegetable gardening, vegetables | Permalink. Categories: .... on growing your own | Tags: cabbages, Food, gardening, grow your own, netting, vegetable gardening, vegetables | Permalink. “I will have parsnips with Christmas dinner”, is a phrase that will probably stay with me until the very end, along with the corresponding image of Mud attacking my parsnip bed with a wood axe, last Christmas, in an attempt to free the last of the parsnips. from the frozen ground He’d already managed to hack a few leeks out but Christmas dinner without honeyed parsnips was not an option. 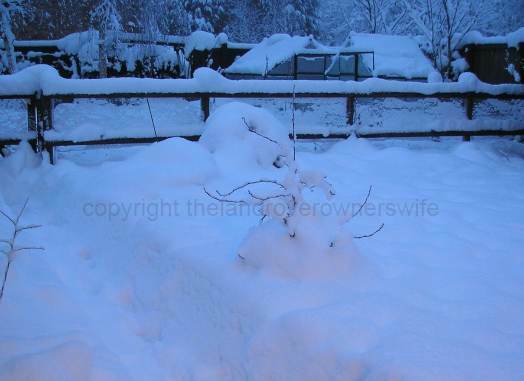 Categories: .... on growing your own | Tags: Christmas dinner, gardening, grow your own, mangetout, netting, parsnips, Raised beds, vegetable gardening, vegetable plot | Permalink.